Kevin “Hurricane” Hudson began training in martial arts at the age of eight and is still training today. In 1994, he won the World Cruiserweight Kickboxing championship. In 1997, he won a second World Championship. After a brief hiatus, he won a U.S. Heavyweight Championship. 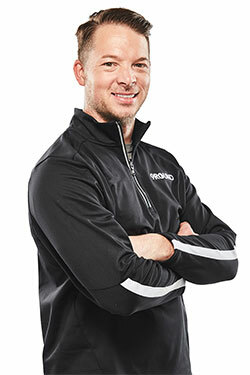 Kevin graduated from the University of South Carolina–Upstate in 1994 with a bachelor’s in business management. He earned his seventh-degree black belt under Grandmaster Joe Lewis and earned his fifth-degree black belt under Bill “Superfoot” Wallace. 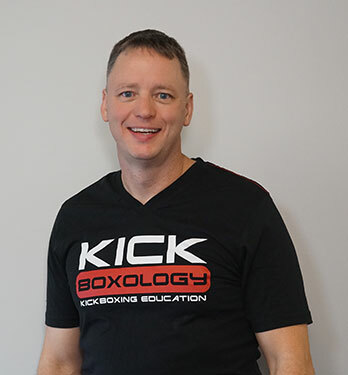 He is an American Council on Exercise certified Group Fitness Instructor and is the director of Fitness/ Kickboxing Education at 9Round Franchising World Headquarters. Kevin is an active writer, seminar instructor, and speaker. His first book You Can Hit the Mark came out in 2016. Kevin has been married for over twenty years. He and his wife have three children.